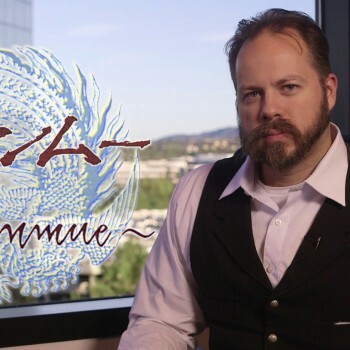 Shenmue III Kickstarter Breaks Records and Ends at $6,333,295. PayPal Confirmed. 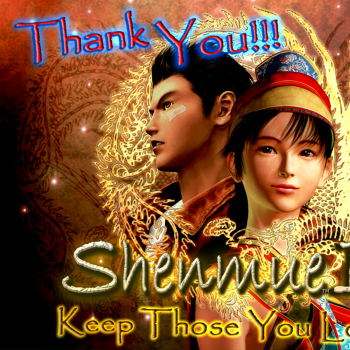 ShenmueDB is a fan site and is not owned or endorsed by SEGA Corporation. 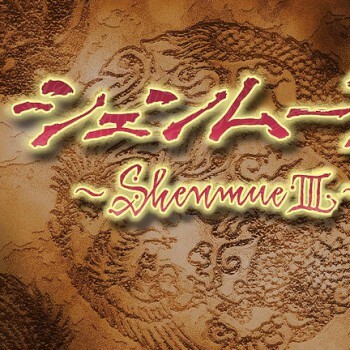 Shenmue is property of © SEGA, Inc. All rights reserved.